Todays tour takes us to Casino Rama to see Brad Paisley. This famous country singer has sold over 11 million albums and won three Grammy Awards, 14 Academy of Country Music Awards, 14 Country Music Association Awards, and two American Music Awards. Brad's even a member of the Grand Ole Opry from earning country music's crowning achievement. 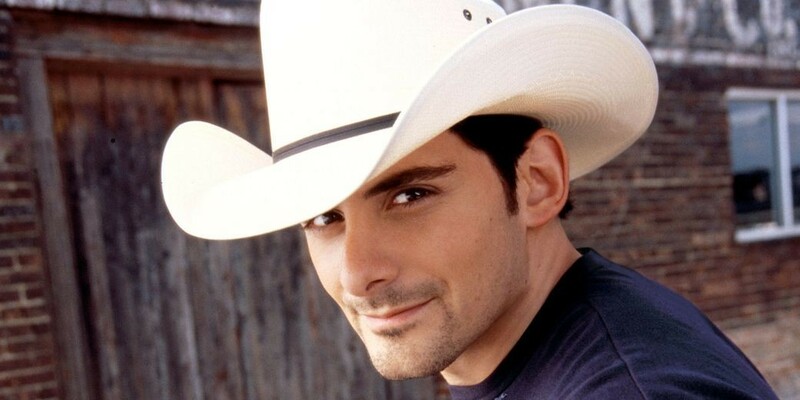 Some of his best known hits are "Mud on the Tires," "Whiskey Lullaby," "Beat This Summer," "Water," "Ticks," and "American Saturday Night". You may have heard some of his hits from the movies "Cars". This high energy country stud won't disappoint. Enjoy an included buffet dinner at the casino prior to the show. Valid Government issued photo ID is required for this tour.